Should You Get a Fireplace? 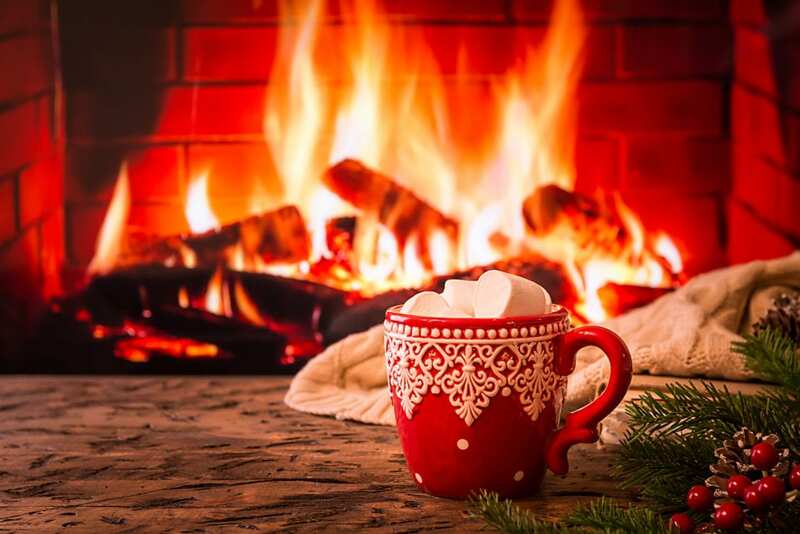 Posted By Melinda Miley On January 21, 2019 Comments Off on Should You Get a Fireplace? Is a fireplace the right move for your home? It can be a hefty investment, but with all of the benefits a fireplace brings, it’s definitely worthwhile. Fireplaces are made from brick, stone or metal. The fire is contained in a firebox and a chimney allows exhaust to exit the home. Before electricity, fire pits were the main source of heat and light. People used them for cooking food and heating water for tea and laundry. Today, most homes use a fireplace for its design and cozy ambiance. Fireplaces have transitioned from necessary to an accessory. If you’re considering a fireplace, there are a few types to choose from. First, you must decide if you’re going for an authentic stone fireplace or an electric one. If you want the benefit of a fireplace with minimal work, then go electric. It has a mantle with fake logs and flames so it looks just like the real thing. 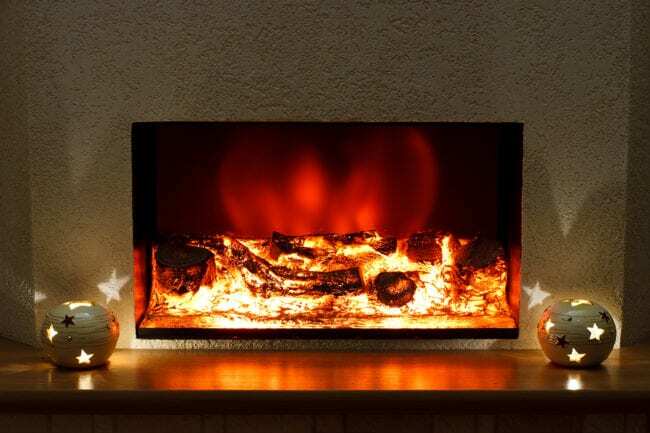 An electric fireplace produces about 5,000 BTUs of heat, so you can cuddle up next to it. It uses light bulbs and refracted light to create flickering flames. So while you may not have an authentic fireplace with real logs, kindling, and sticks, you’ll feel like you do. Plus, as an added bonus, there’s no cleanup. If you’re all about authenticity, go with a traditional wood fireplace. It requires plenty of wood to keep it burning, but when you’ve built up a roaring fire it’ll provide enough heat to fill your entire living room. 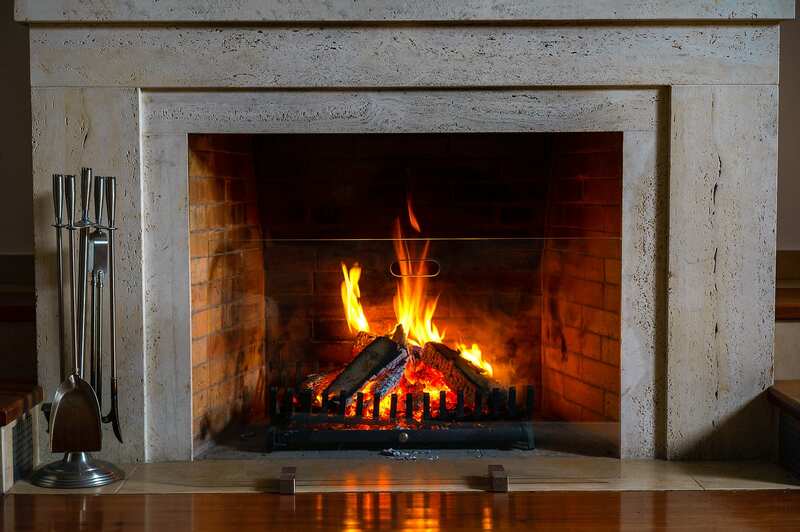 A real wood fireplace requires tools like a fire poker, tongs, fire screen, and grate in order to maintain your fire. Plus, it can get a bit messy so ashes will need to be swept away from time to time. However, there’s really nothing like a cozy fire burning in your home on a cold winter night. Why Should You Invest in a Traditional Fireplace? Fireplaces create a cozy and romantic setting. Watching the fire dance, listening to the crackling flames, and enjoying the heat it provides is exactly what you need during these cold Pennsylvania winters. Traditional fireplaces can be used for warmth and heating, so you can keep your electric bill down. Save money by turning down your heat and building a roaring fire to stay warm. If you’re feeling ambitious, you can cook over a roaring fire. While you may want to stick to your stove for preparing big meals, it’s fun to roast marshmallows over the flames in your living room. If you live in an area that’s prone to power outages, your fireplace is the perfect backup plan. A fire provides light, heat, and a backup for cooking if you’re without power for an extended time. A fireplace adds value to your home. In 2007, the National Associations of Realtors surveyed that 46% of home buyers would pay more for a home with one or more fireplaces. If you’re ready to transform your home, the qualified team at Eagle Construction are the ones to get the job done!